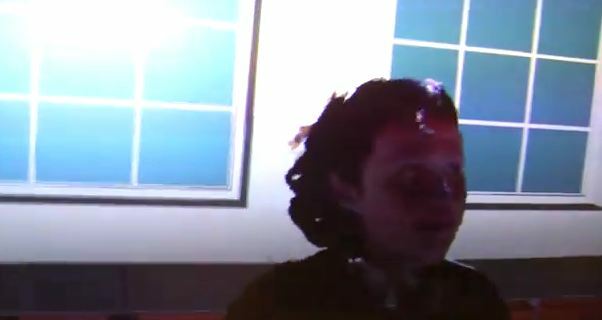 Kinect Hacks – How to Use Kinect as 3D Holographic Chatting Device! 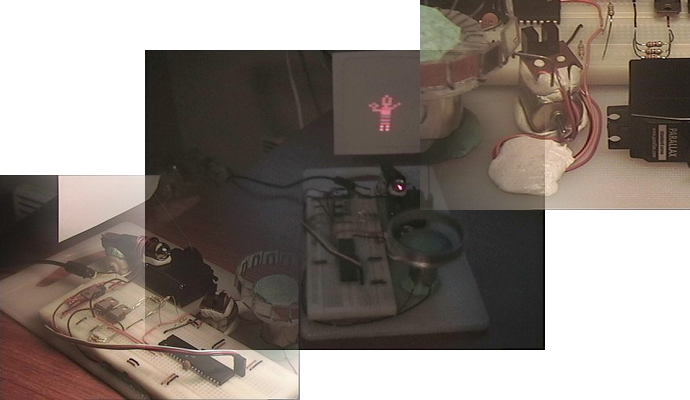 Here’s some more cool Kinect hacks that involve turning it into a 3D holographic chatting device. Sorta choppy but this is still in the early stages of hacking and it can only get better with time. A 3D camera like a Kinect provides the missing bit of information necessary for 3D reconstruction. For each 2D pixel on the image plane, it not only records that pixel’s color, i.e., the color of the original 3D point, but also that 3D point’s distance along its projection line. There are multiple technologies to sense this depth information, but the details are not really relevant. The important part is that now, by knowing a 2D pixel’s projection line and a distance along that projection line, it is possible to project each pixel back out into 3D space, which effectively reconstructs the originally captured 3D object(s). This reconstruction, which can only contain one side of an object (the one facing the camera), creates a so-called facade. By combining facades from multiple calibrated 3D cameras, one can even generate more complete 3D reconstructions. 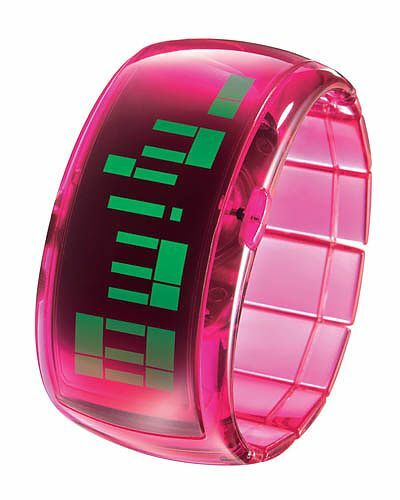 Check out more interesting categories: DIY, Entertainment, Featured, Featured DIYs, Featured Gadgets, Featured Hacks, Gadgets, Games, Hack, HOWTO, Projects, Xbox 360, Xbox 360 Kinect. 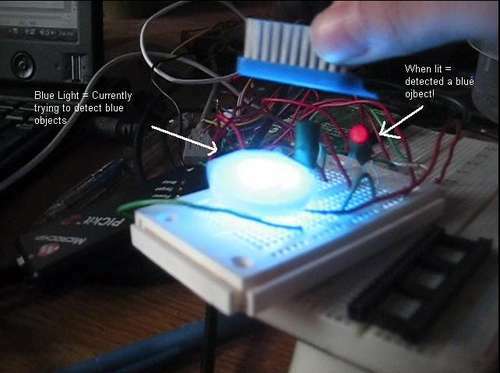 LED DIY – How to Make an RGB LED Color Detector! 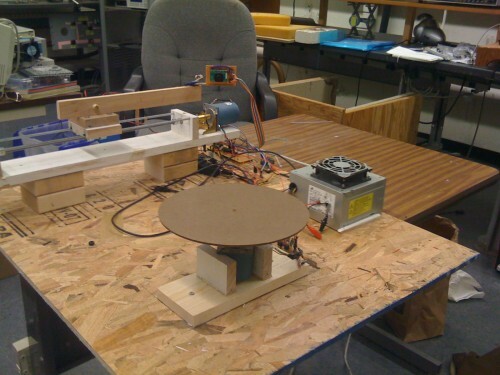 Modder Builds a DIY 3D Laser Scanner! 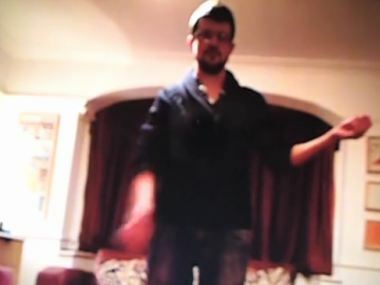 Kinect Hack – How to Use Kinect as an Air Guitar! 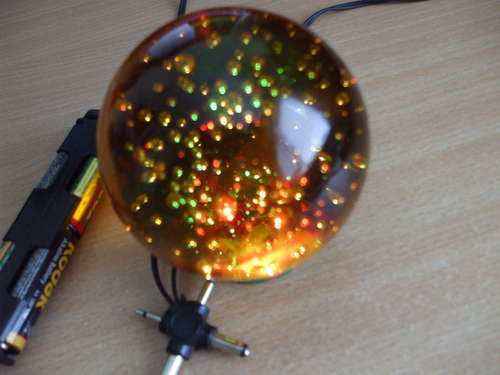 LED DIY – How to Make a Color Changing Crystal Ball! 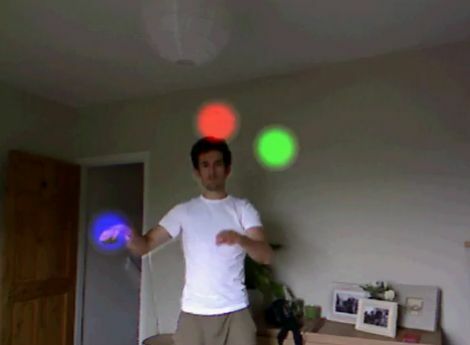 Kinect Hack – How to Juggle with Kinect!